Home made pizza and subs! For great homemade food (virtually nothing on their menu is "out of the box"), it's hard to beat Skoog's. The Back Door Lounge restaurant is open daily and our menu has a wide variety of choices for appetizers, lunch (ask about our creative specials for lunch and dinner). Our friendly staff is happy to bring you your favorite drink. 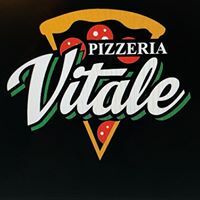 We have over 150 different flavors and more are added to that list every month. 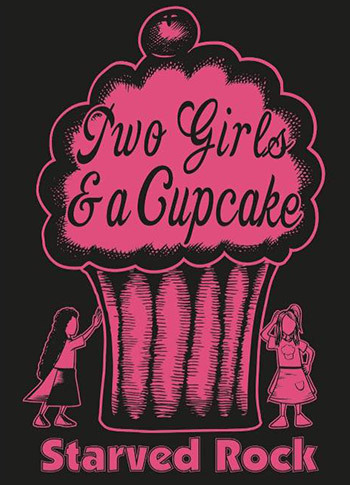 The possibilities at Two Girls and a Cupcake seem to be endless!